Inspired by classic Calvin Klein underwear, modern cotton bedding is made from the same ultra-comfortable cotton-modal fabric. Soft, youthful cotton-modal bedding, taking its cues from well-loved garments, like a favorite T-shirt or hoodie. Supple Jersey cotton in a dynamic new palette with oversized logo accents. Relaxed and versatile, body is offered in duvets, flat sheets, fitted sheets, and pillowcase pairs. Styles are sold separately. Duvet has button closure. Fitted sheet features underwear band as the fitted elastic with the Calvin Klein logo. Pillowcases have a cropped version of the logo printed inside the hem. Inspired by classic Calvin Klein underwear, modern cotton bedding is made from the same ultra-comfortable cotton-modal fabric. 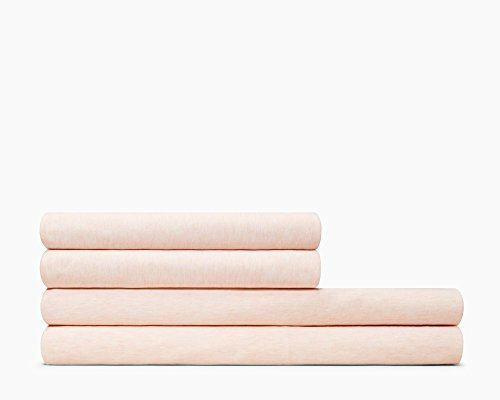 Soft, youthful cotton-modal bedding, taking its cues from well-loved garments, like a favorite T-shirt or hoodie. Supple Jersey cotton in a dynamic new palette with oversized logo accents. The ultimate in comfort, modern cotton Harrison is offered in flat sheets, fitted sheets, and pillowcase pairs. Styles are sold separately. Flat sheet features a subtle hem. Fitted sheet elastic is inspired by the Calvin Klein underwear band featuring a bold stripe. Pillowcases feature a clean, subtle folded closure. Calvin Klein Home Frosted Tile Sheeting coordinates to Winter Branches bedding collection. Percale sheet showing mosaic tile design in lavender and stone on a pale grey ground. A core bedding collection produced in a 500 thread-count luxury cotton percale with self-piping. Necessary bedding for the modern house. 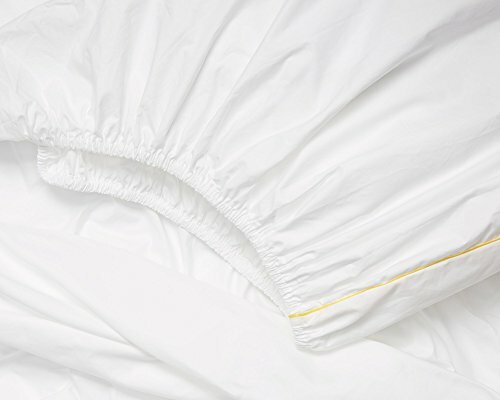 Self-piping is featured on the hem of the flat sheet, corners of fitted sheet, and border of pillowcases. White sheeting with piping available in five colorways: white with yellow piping; white with black piping; white with grey piping; white with white piping; and white with red piping. CALVIN KLEIN reimagines the basic "white bed" for the modern house. Wrinkle resistant. Woven of 100-percent pure combed Pima cotton sateen and finished for a soft drape and subtle shine. Delicately stitched hem detail on flat sheets and pillowcases. Made in India. 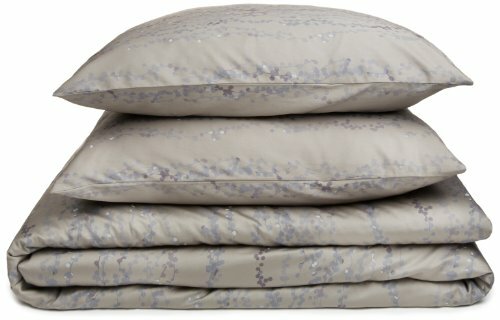 Calvin Klein Pacific bedding collection. This top of bed shows horizontal berried branches intertwining in blue green tones of lake, Aegean and stream. Duvet Set includes 1 king duvet and 2 king shams. Made in China. 100% cotton. 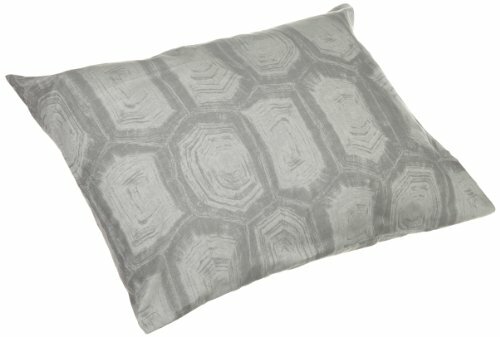 This tortoise standard sham is inspired very literally from the giant Galapagos tortoise, but woven in silvers and grays to make it more unexpected. Made of 100 percent cotton. Machine wash. Available in platinum color. Measures 26-inch length by 20-inch width. 100% Supima cotton, 280 thread count. Vat dyed for longer lasting color and softer hand. Deep fitted sheet pocket - elastic all around. Extra long flat sheet stays tucked in. Unique pearl edge stitch on flat sheet and pillowcases. Complete your Bamboo Flowers bedding ensemble with this coordinating bed sheet. 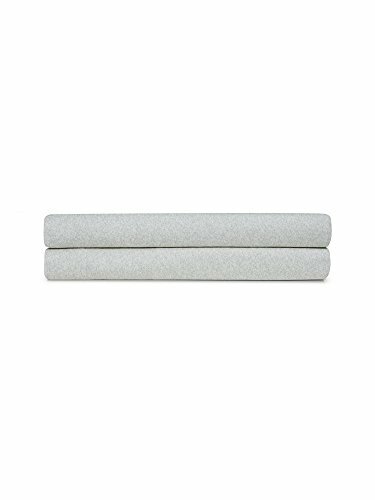 100% Pure combed cotton percale. 220 Thread count. Fits mattresses up to 18" deep. 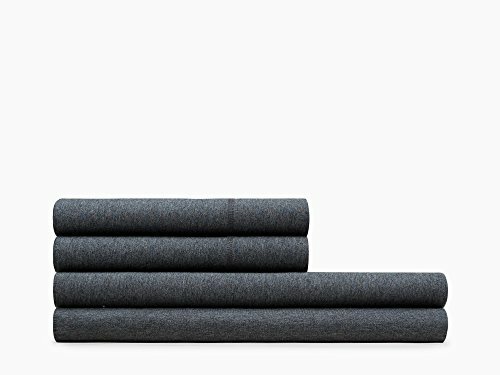 Compare prices on Calvin Klein Fitted Sheet at ShopPlanetUp.com – use promo codes and coupons for best offers and deals. We work hard to get you amazing deals and collect all available offers online and represent it in one place for the customers. Now our visitors can leverage benefits of big brands and heavy discounts available for that day and for famous brands.